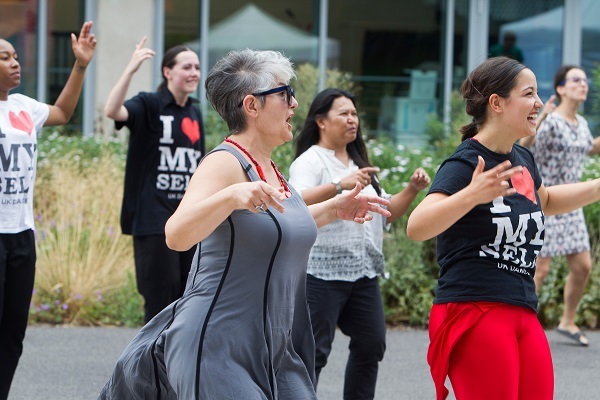 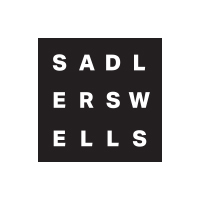 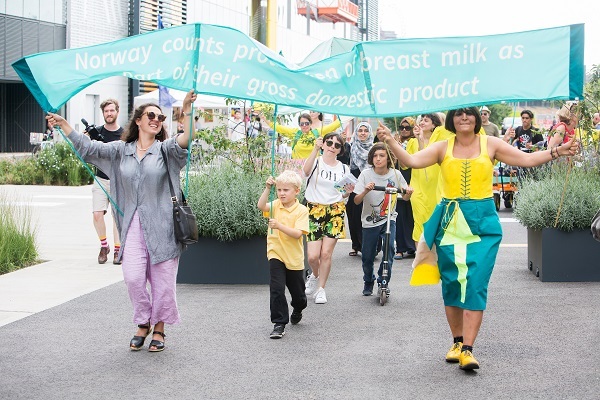 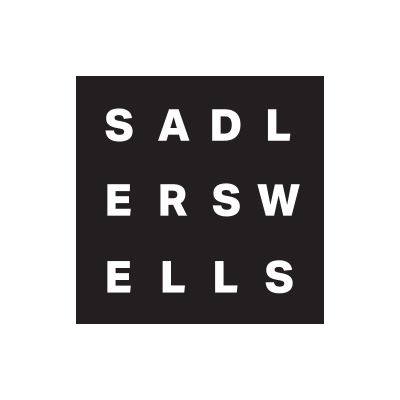 Together with our partners in the East Bank project, Sadler’s Wells hosted a free event in Stratford on 22 July, celebrating 100 years of women’s suffrage. 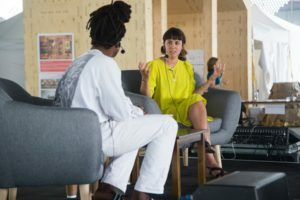 Held at Here East, Open Doors: Vote 100 was co-curated and jointly delivered by us alongside the BBC, the Smithsonian Institution, UAL’s London College of Fashion, University College London and the Victoria & Albert Museum. 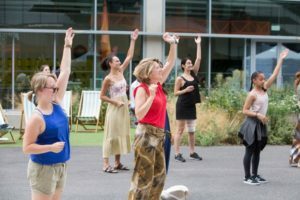 The family-friendly event featured dance, music, poetry, displays, debates, workshops and screenings, all inspired by the the centenary of the UK’s 1918 Representation of the People Act, which gave some women the right to vote for the first time. 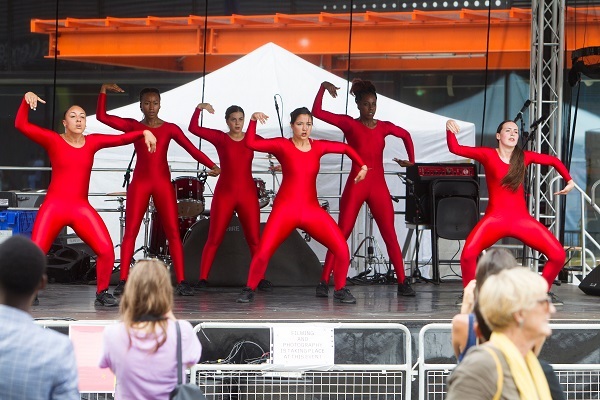 As part of the eclectic programme, we presented performances by Company Wayne McGregor – a duet from our Associate Artist McGregor’s latest work Autobiography, co-produced by Sadler’s Wells – and Myself UK Dance Company, which presented a piece titled RED. Each of the two companies also delivered a free workshop, where participants had the opportunity to learn some moves from professional dancers. 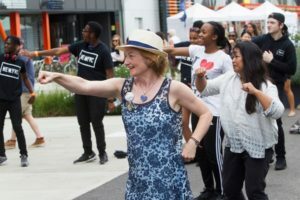 Open Doors: Vote 100 was supported by Queen Elizabeth Olympic Park, Foundation for FutureLondon and Here East.